Kavita, apart from wrestling, has tried her hand at power-lifting and kabaddi too. She received some training from the Great Khali too. New Delhi: It seems as if WWE has a new found liking towards Indian wrestlers, so that they can tap the markets here. With the kind of following WWE has in India, they are certainly going the right way, one can say. With Jinder Mahal, an expatriate, the current-holder of the World title, the interest in India for this form of wrestling has been on the rise. What was missing was a female wrestler of Indian origin. But WWE now has has that base covered as well. 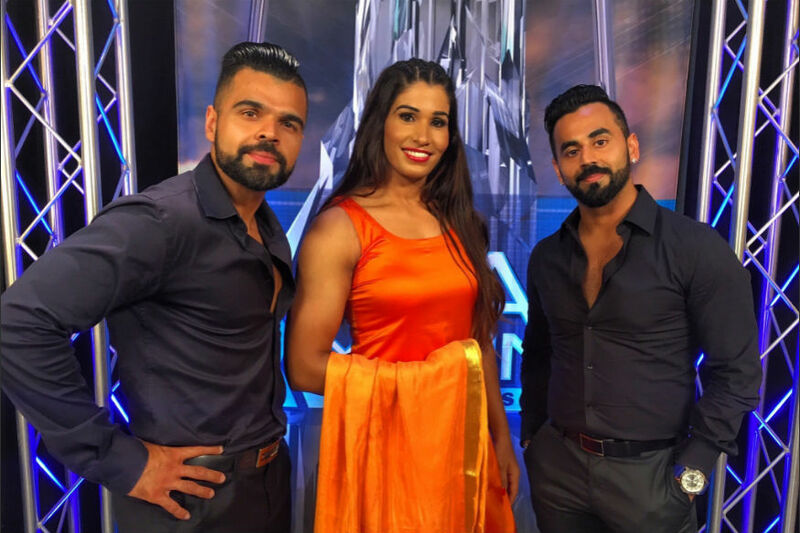 They have now signed Kavita Devi, an Indian wrestler, who was also a part of WWE's Mae Young Classic tournament. The announcement was formally done by Jinder Mahal, during his recent visit to India. He tweeted, "Sending a huge congratulations to @KavitaDeviWWE and also @WWE for making history today. Kavita is the first Indian woman to sign with WWE."